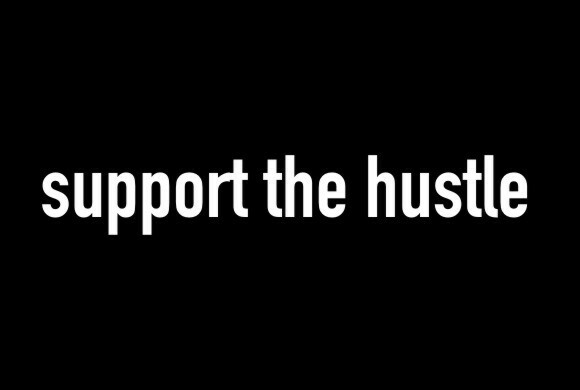 Support The Hustle: Trick or Treat? 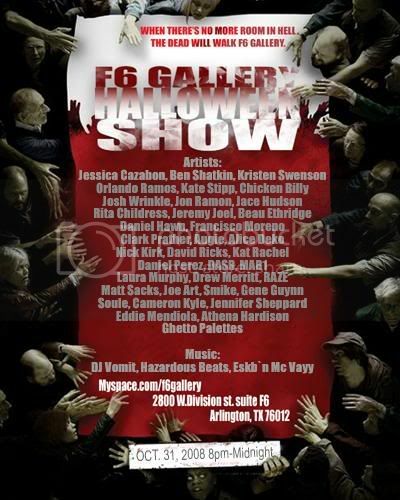 The annual F6 Gallery Holloween Show is right around the corner. I must say these guys have been putting in a lot of man-hours to get together clever shows like these and they are always a big success. Whether you're new to art, a local fan of fresh artist, or simply love to drink at art galleries, this show will be one to be scared about. Right after you go collect your candy come out and check out the show next Friday with your costume on!